Our teachers are supplemented and empowered by Just One Opportunity in the work they do impacting lives for Christ in remote vilages of Nicaragua. Their stories are unique but they have a common passion for the children they nurture for the Lord. My parents are Jose Vilchez and Maria del Socorro Orozco I have 9 brothers. I began to study elementary school in the village of Avellanas and was delayed due to the many difficulties and economic factors despite the effort on my part and my parents. I continued my education, thanks to God and my only opportunity for continued education through the support I have received from you who contribute to Just One Opportunity for my studies. In 2015 I graduated high school yet I have 4 years of being a preschool teacher in the same community I grew up in. Just One Opportunity continues to invest in my education and provides me with basic tools to improve the learning of my students. I am an active member of the Church Assembly of God Betel and am the coordinator of the Just One Opportunity Baseball ministry started on February 24, 2016. This is a great success and includes 22 young people from different communities. I married one year ago and expect a baby born in November, this gives me another reason to professionalize myself and continue to work as a primary teacher. ​I was born on January 1992 the vilage of Alvellanas in a Christian home to my parents are Zacaria Jose Orozco Vilchez and Francisca Matamoros Paula Vilchez. We are 12 siblings I am the ninth child of marriage. My father is engaged in agriculture and my mother is a housewife, at 8 years old I started studying and because there was no school in the community I had to travel to another community. 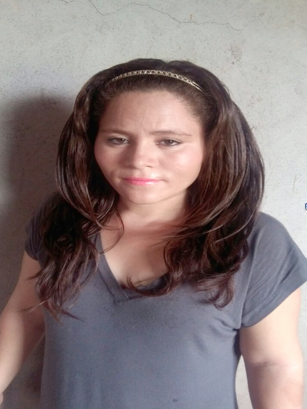 I later finished high school at the Ruben Dario National Institute in 2007 and traveled to Darius to study in 2008 I taught adult education and preschool in alvellanas in 2009 and when I went to live in Darius I recieved a scholarship to study to become a teacher in Matagalpa. I was baptized in the king of kings church and on February 11, 2011 I was hired as a teacher of primary education in Alvellanas. This time was very difficult for me because I had to study secondary and primary school teacher curiculum and teach it at the same time. It was complicated but on June 8, 2013 I graduated as a primary school teacher. I attend church and work with Just One Opportunity the only means of support and has always supported me. I love to play with hairstyles and I enjoy reading books from the Bible. I put God first and I plan to continue studies in clinical psychology and English next year. I am a preschool teacher for grades, I, II, III. I teach elementary levels in the school of the Chequiste for two years. 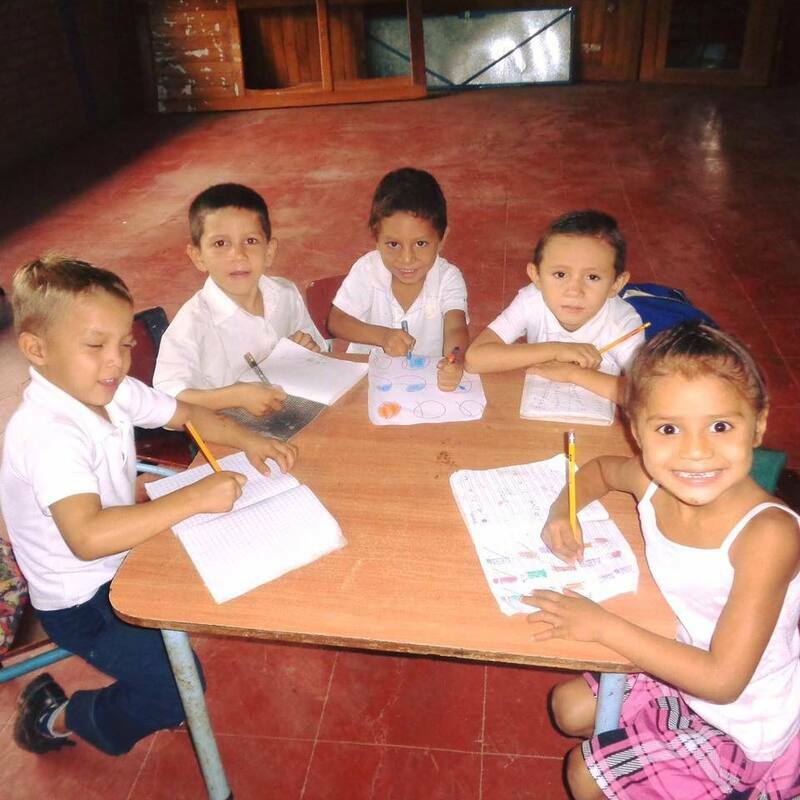 I began teaching 2 years ago in the community of Quequiste. service in communities that do not have many access to education, children in the communities find it difficult to prepare, either by the economy, distance between other obstacles. Quequiste to receive education, thank God the parents have been very responsible in sending their children to classes which encourages me to keep going in my work.